Now. 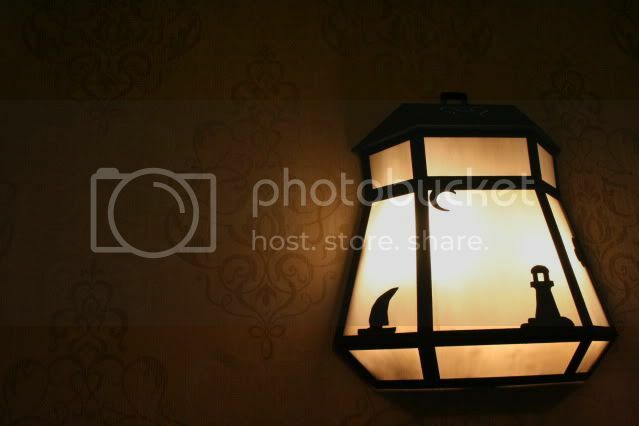 How about this lighthouse lamp, can you guess where it's from?? Is it the Yacht Club Resort? It would fit right in at the Yacht, but it is the Boardwalk, by the elevators on the Villa side!